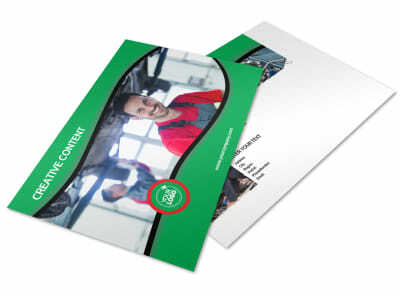 Customize our Oil Change Service Flyer Template and more! 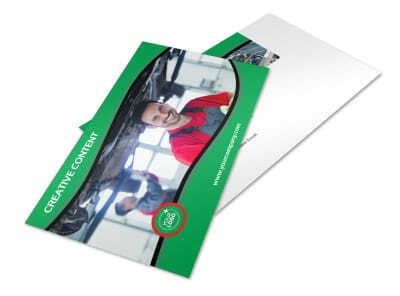 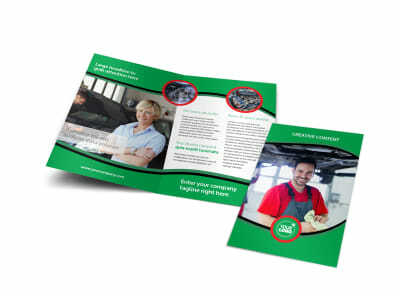 Remind auto owners of the need for regular oil changes with oil changer service flyers. 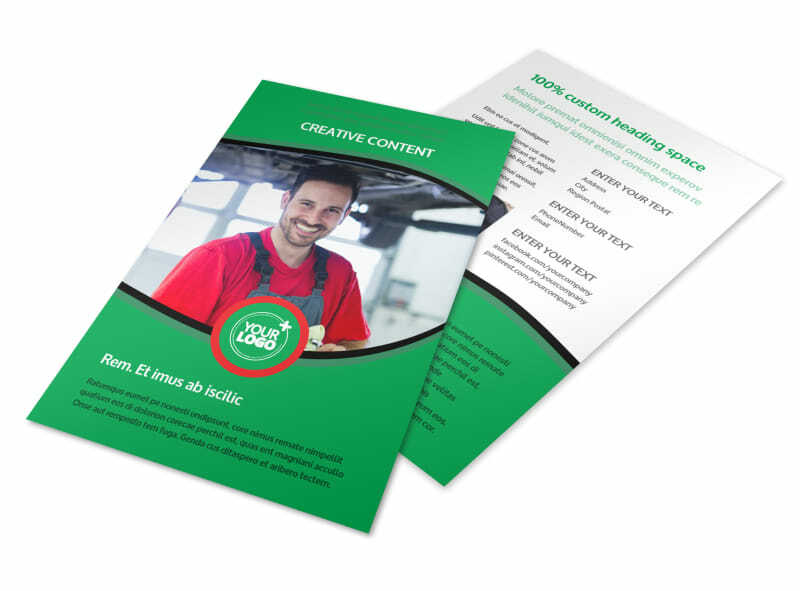 Browse our templates, make a selection, and then choose a layout, color scheme, and more before adding elements like photos, custom text, and graphics. 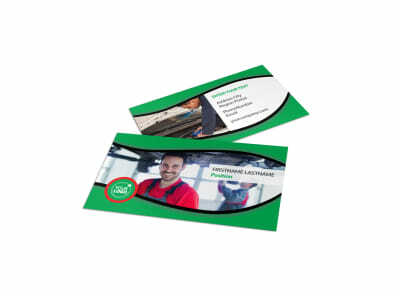 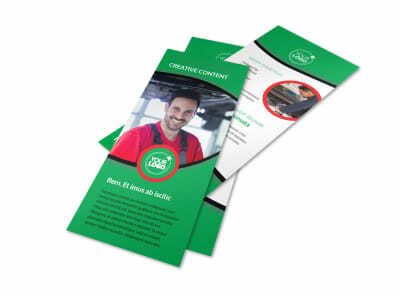 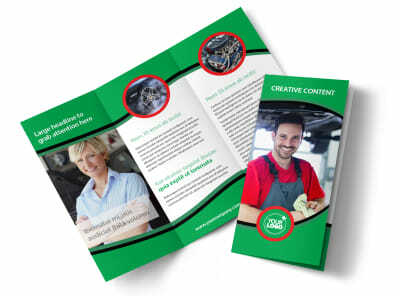 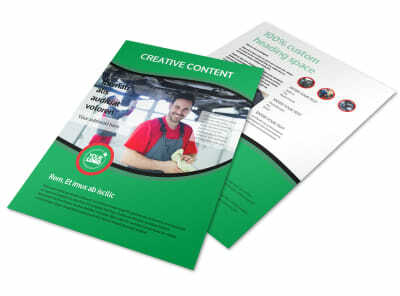 Print your flyers on your own for fast access, or trust us to handle the printing process using premium paper stock and ink.